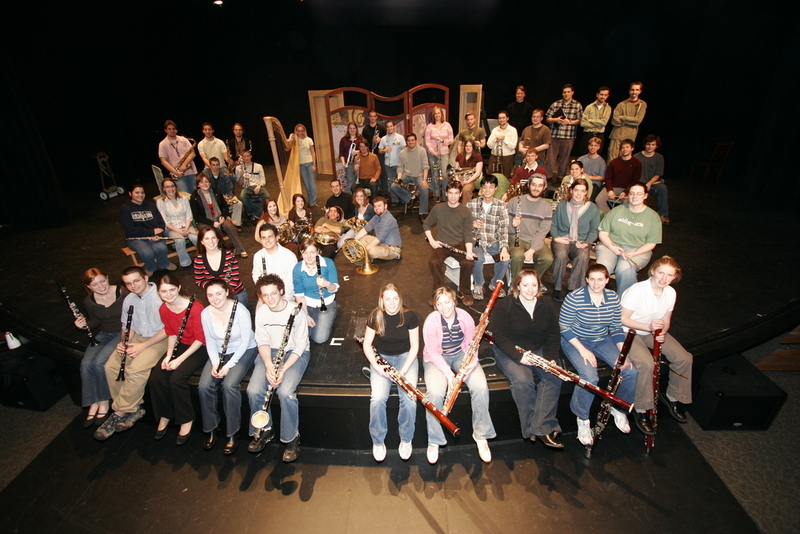 The Hartt Wind Ensemble is one of the premiere wind ensembles in the country. The Ensemble has premiered over 30 works in the past decade and performed at Carnegie Hall (New York), Benroya Hall (Seattle) and Hill Auditorium (Ann Arbor). The ensemble regularly performs with some of the most accomplished soloists, composers and guest conductors in the country. In the past decade the ensemble has had over 60 invited guests. The Hartt Wind Ensemble has appeared at two National College Band Directors National Association Conventions (Ann Arbor and Seattle) in addition to four east regional CBDNA conventions (New Jersey, Maryland, Boston, New Haven) and a Carnegie Hall debut. The Hartt Wind Ensemble has issued three recordings for NAXOS Records.